The modern world has experienced an outburst of blockchain events recently. The hyping popularity of this technology has provided rich ground for fostering new business models and applications of it. The challenge that all ideators seem to face sooner or later is how to implement their ideas on the canvas of governmental and legal aspects. LSBC has met with one of the experts in the area of the blockchain – Marco Houwen, one of the leaders of Infrachain. 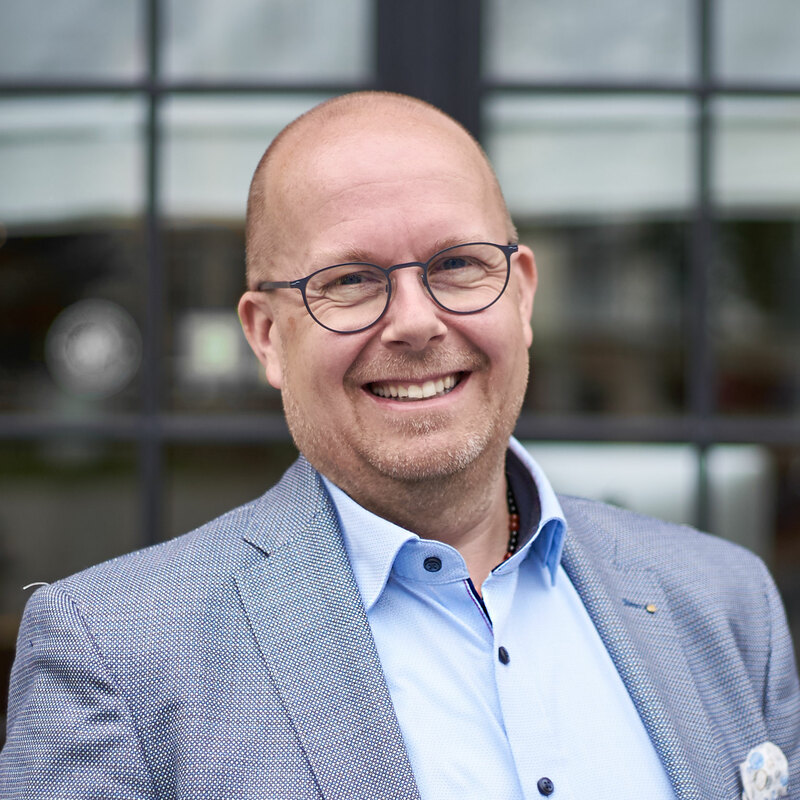 Marco Houwen has broad experience in fintech and cloud services, later focusing on the provision of the regulatory framework for blockchain technology. Inspired by the potential for organizations, which can be run in a decentralized way, he founded Infrachain. This is an association helping blockchain technology to be compliant with the existing regulations. As a support to the technical side of the matter, Marco has also developed a handbook together with Grace Rachmany. The book “So, you’ve got DAO” shapes the vision required for running and working in decentralized autonomous organizations (DAO). For more interviews and news from LSBC community, check our latest updates! You have rich experience and expertise within the area of technology, especially blockchain-based types of business. Due to this, you sometimes speak and appear at the industry-related events. For example, one of the kind, Infrachain Summit, is approaching. What makes this event a unique occasion? – It is true, apart from running Infrachain association, which is non-profit, we work on creation of European blockchain community. 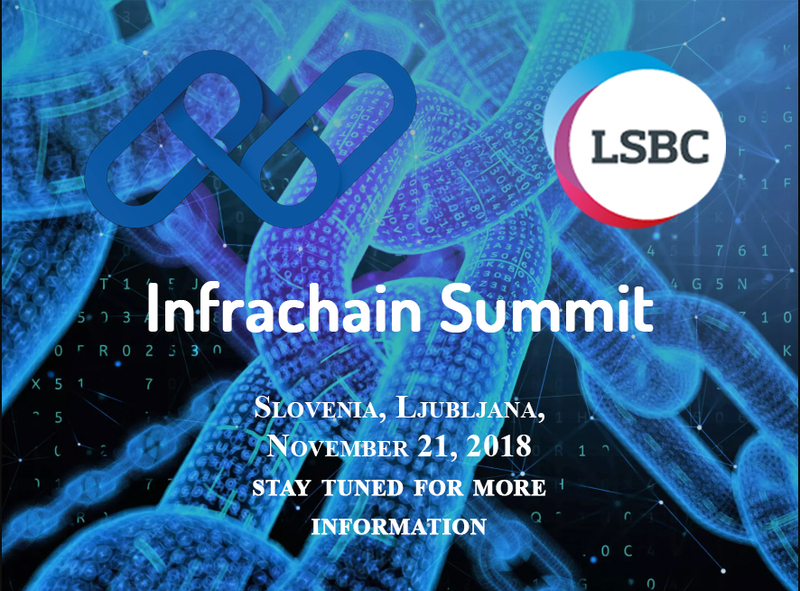 In November, we will have the second edition of the Infrachain Summit, now in Ljubljana. Infrachain Summit is one of the occasions offering its participants to find a compromise between maturing technology and its governance. Moreover, the discussion between the speakers will also provide blockchain use cases to present the new world of 3rd party distributed trust. If you are interseted to attend the Infrachain Summit, follow the updates of the event here! This is a great idea behind the organization of such an event! Blockchain, which seemed future earlier, now becomes our present. How do you think it will affect the society and mindset of people? – Doubtless, the technology enables facilitation of running organizations and communities thanks to global communication and data exchange platforms. The challenge is that our mind still remains hierarchical due to the environment we grew up in. Together with Grace Rachmany, we created a handbook on what mindset one should have in order.to be successful in decentralized environment. DAO and ICO environment particularly as they are in need of the control frame right now. It is not an ultimate guide, but just the first step of the long process to become open to the change blockchain technology could bring to our world. Where did the idea of DAO come from? Was it in your mind before or was it rather inspired by the blockchain technology? – Both. The book was born from the fusion of two different outlooks.– governmental and whitepaper side, plus personal background of both of Grace and me. Also, the handbook is supplemented with various real-life cases and stories. I guess the idea just had to be shaped and the blockchain environment and challenges these companies have been facing provided that impulse to start the discussion and search for the solutions. Technology is always linked to humans. That is why the mindset needs to be developed in order to govern the use of the technology. Blockchain provides an environment where we can abandon the hierarchical approach and thinking and switch to transparency and autonomy. So, we aspire to move people’s attitude and inspire them to join this discussion about change. Are there already existing organizations, which operate successfully on DAO principles described in the book? Do you think LSBC as a DAO? – Of course. Many business entities, whose members are working from different locations and are connected digitally, represent DAO model. The only question is how they are structured and run. Interestingly enough, this model of organization exists out of blockchain environment as well. So, this idea should not be seen as only limited to one area of business or society. The only difference would be in need to adjust peculiarities of certain businesses to this type of organizational structure. When it comes to LSBC, I believe that it is a great example of a decentralized organization, unique in the relation to constant rotation of new fresh minds and their ideas. Lastly, what ideas do you share with the LSBC, which led you to contribute to the Community? I am an advocate of exchange and sharing – of ideas, knowledge, networking, and vision of the world. This is basically what LSBC is built on. Of course, the common ground of blockchain and bridge between Slovenia and Luxembourg provide an excellent opportunity for mutual exchange. So, every time I come to Ljubljana is an amazing experience and fruitful cooperation. As a conclusion, what would you say to the community of LSBC as a takeaway from the idea behind DAO? Change is easy, it is the matter of a second to try it. The further challenge is to stick to the choice you made and work towards the outcome this change can bring. There is no separation between business and work, it is just in our minds. If we want to bring change in one of the spheres, it will automatically interfere and alter the other one. The change begins with you!